Your dreams of playing Chicago’s No. 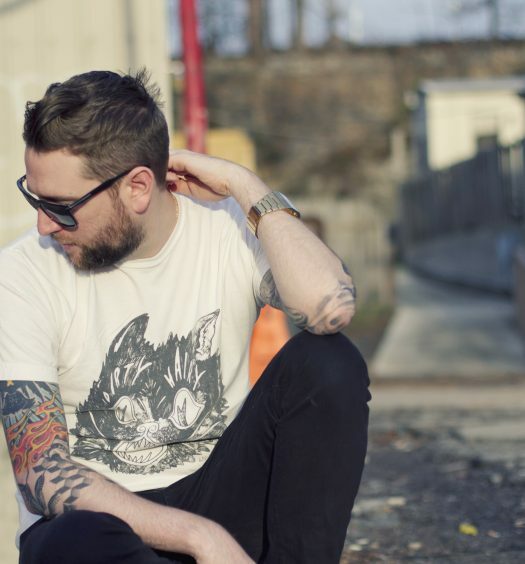 1 music festival may soon come true, if you’re lucky. 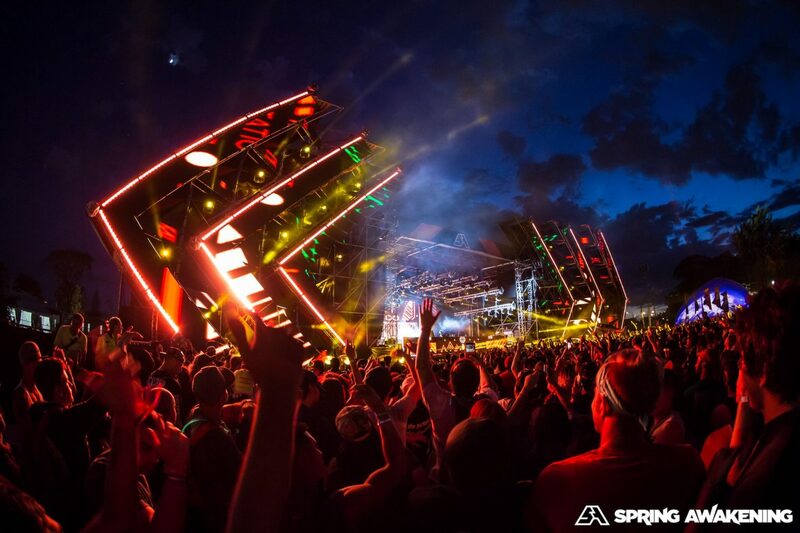 Spring Awakening Music Festival has officially launched their annual DJ Remix Competition! 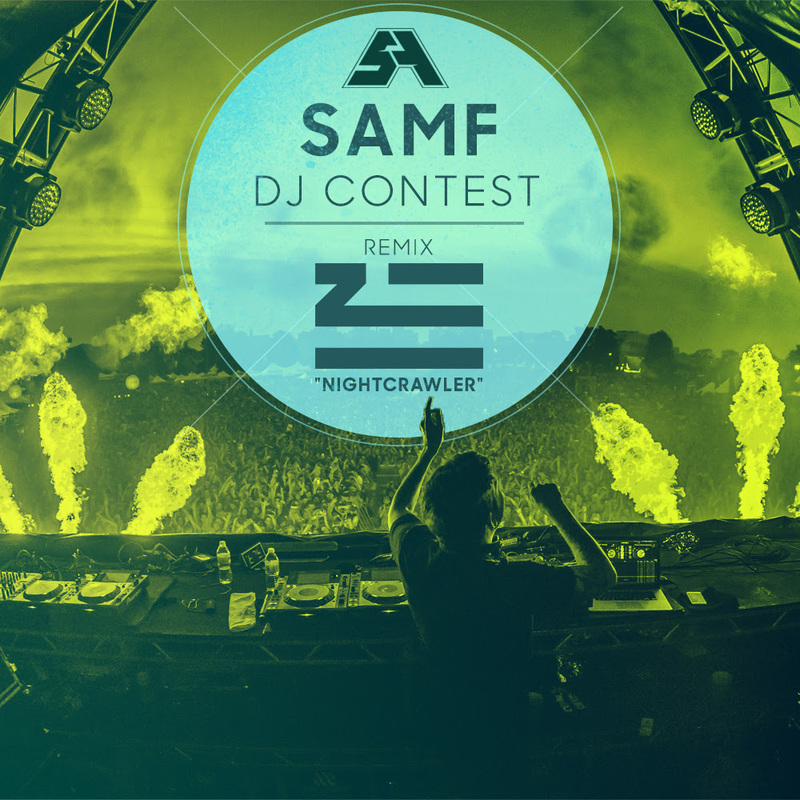 To enter, artists must submit a remix of ZHU’s most recent single, “Nightcrawler.” The 10 entries with the most votes will be reviewed at the end of the submission period by the judges and one lucky winner will have to chance to win a performance slot at SAMF 2017, along with three VIP weekend passes. The competition is on now and ends on Monday, May 22 at 12 p.m. CST. 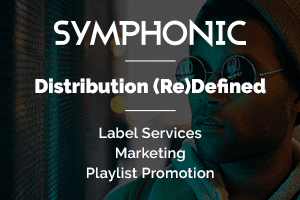 During this time, prospective performers will upload a purely original Soundcloud track ID using the Spring Awakening form. Enter here and check out the full list of rules and more details here. 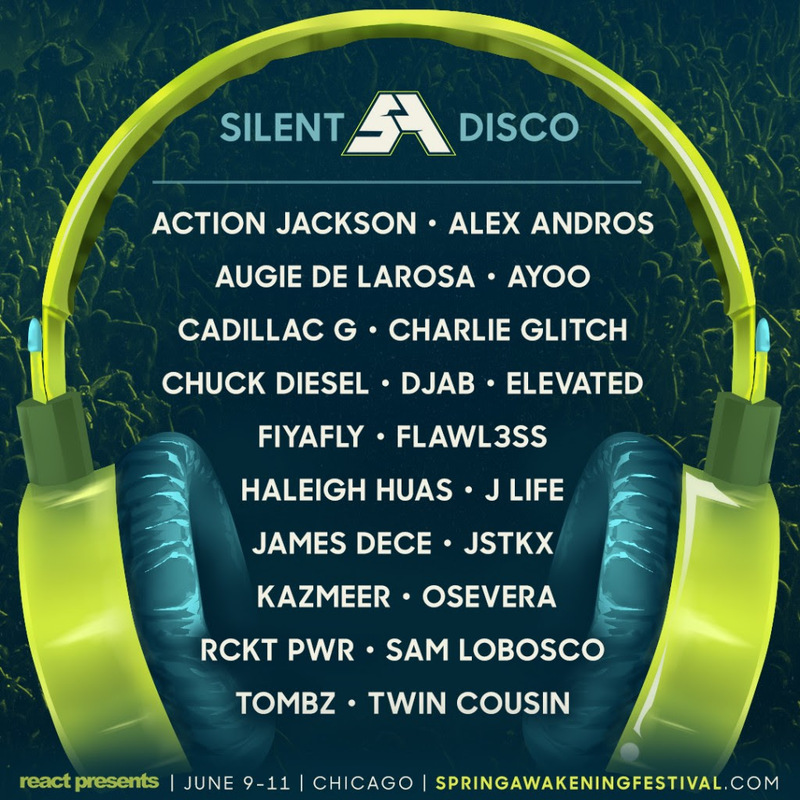 Additionally, React Presents has revealed the complete weekend lineup for this year’s SILENT DISCO stage! The stage, which takes place inside of a repurposed bumper car arena, will feature 20 different DJs spinning back to back bangers all night. 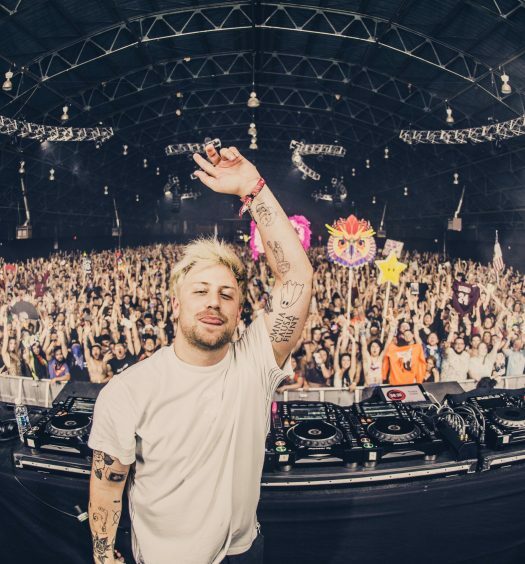 ACTION JACKSON, TOMBZ, and Chuck Diesel, are just some of this year’s performers. Single Day, 3-Day and VIP tickets for Spring Awakening are now on sale at springawakeningfestival.com! The 2017 edition of Spring Awakening Music Festival takes place June 9 through 11 at the beautiful Addams/Medill Park.